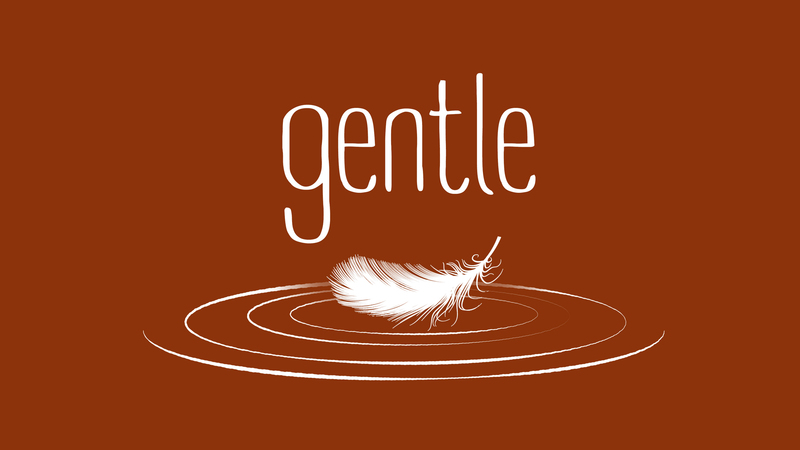 This Sunday we begin our new series, Gentle. Gentleness is one fruit of the Spirit that we may not haven given a lot of thought to. With Pastor Tim McConnell, we'll take a long look at what it means to be gentle and how gentleness makes us more like Christ. Minister of Worship and Music Jim DeJarnette put together the words for this Sunday's Hymn of Response in our Sanctuary services. In it, our need for the Holy Spirit to shape our lives is central. For the fruit of the Spirit to grow, we need His Spirit in us. Take some time to read through the lyrics and reflect on how the Spirit can work in your life and push you closer to a spirit of Gentleness. "Come Holy Spirit, Shape Our Lives"
And we become like Christ! And we reveal our Lord! And we bear fruit for Christ!